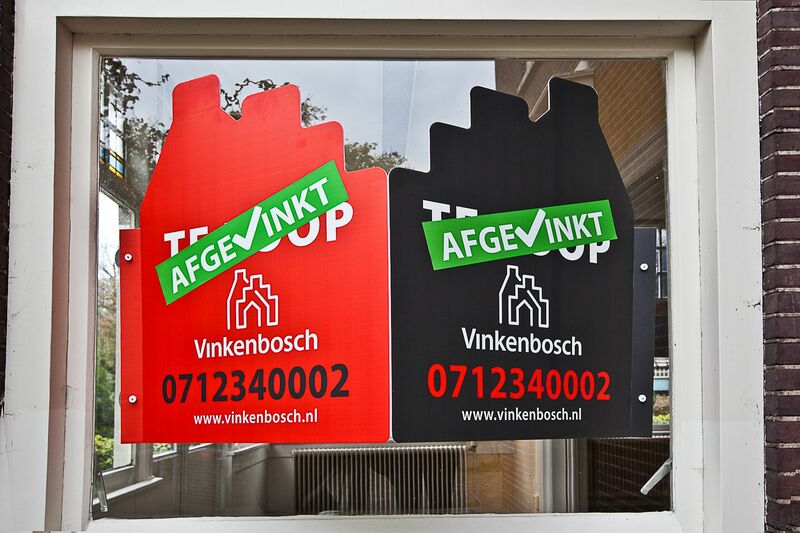 Welcome to Vinkenbosch Estate Agents, the first modern property specialists in the greater Leiden region. Our backgrounds give us a unique perspective on selling and buying homes. 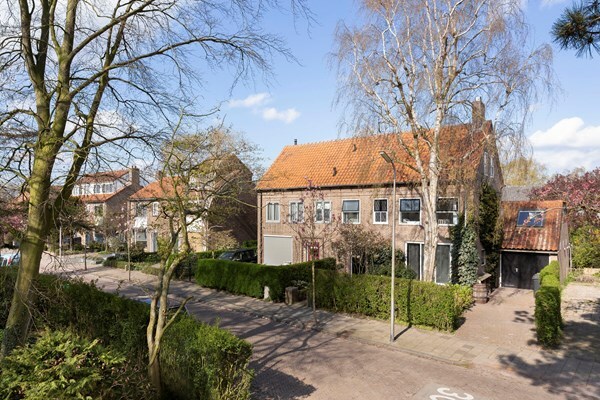 We take the best expertise offered by traditional estate agents and combine it with the Vinkenbosch touch, enabling us to apply the latest online marketing techniques and providing us with a fresh perspective on the housing market. This makes us innovative and unique. 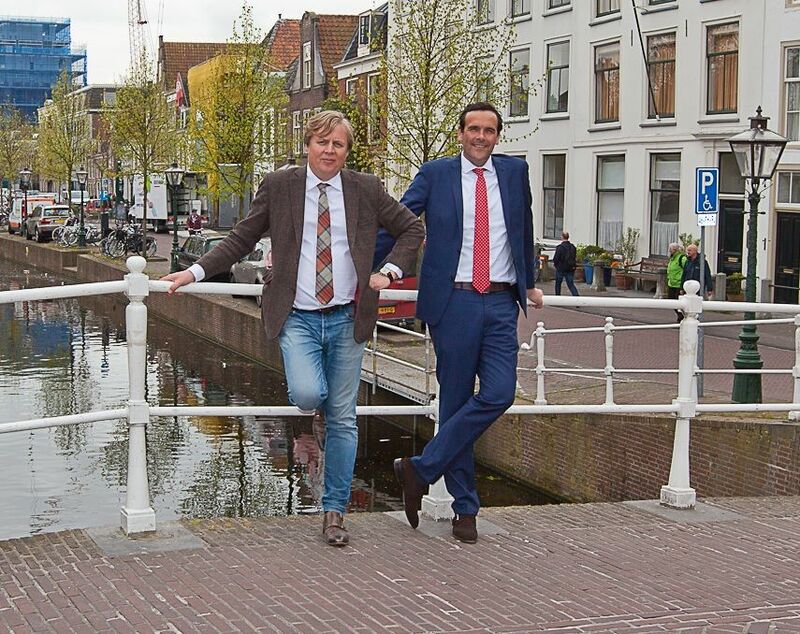 In addition to our local knowledge and expertise, we are the first estate agents in the Leiden region using big data and online tools. We have incorporated all that we stand for into 5 principles:INNOVATIVE, DISTINCTIVE, MOTIVATED, TRANSPARENT and FLEXIBLE. These are not just words, but principles we live up to. Read more. A free valuation of your own home? 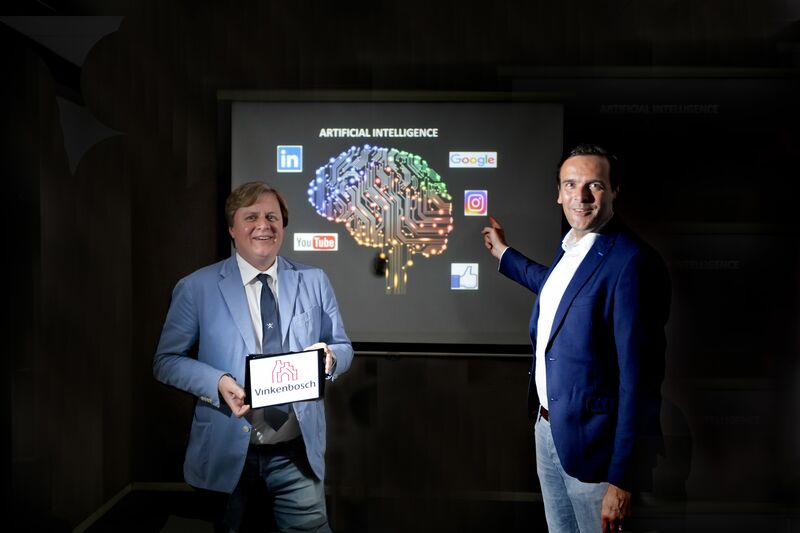 Artificial Intelligence (AI), also known as Artificial Intelligence, is a collective name for software that lets computers think for themselves. Think of a computer that has managed to beat the 4 biggest poker players in the world. Not 1 game of poker, but for 3 weeks the computer could bluff better and see through misleading information.